Laid down, 30 April 1943, at New Jersey Shipbuilding, Barber, N.J. Final Disposition, sold, 13 December 1946, fate unknown. 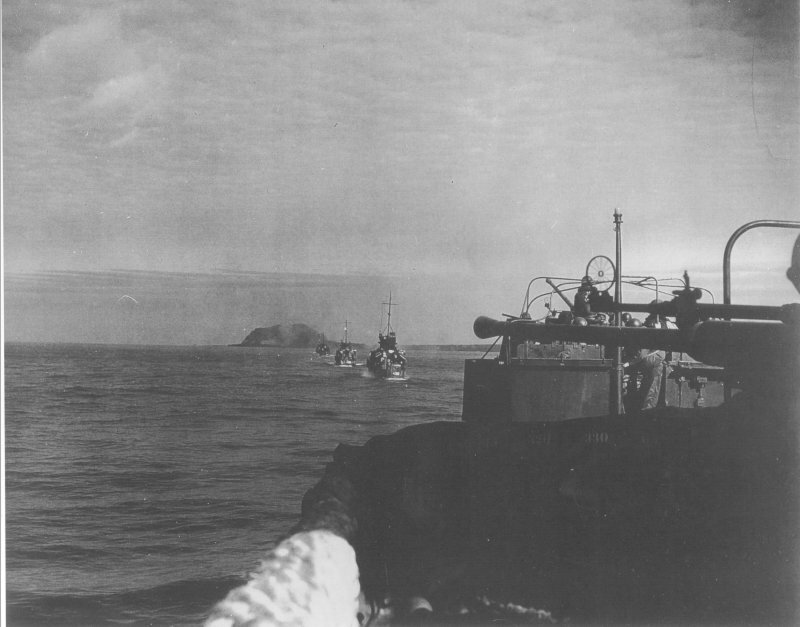 245k USS LCI(G)-441 approaching USS Nevada (BB-36) to transfer her dead and wounded. 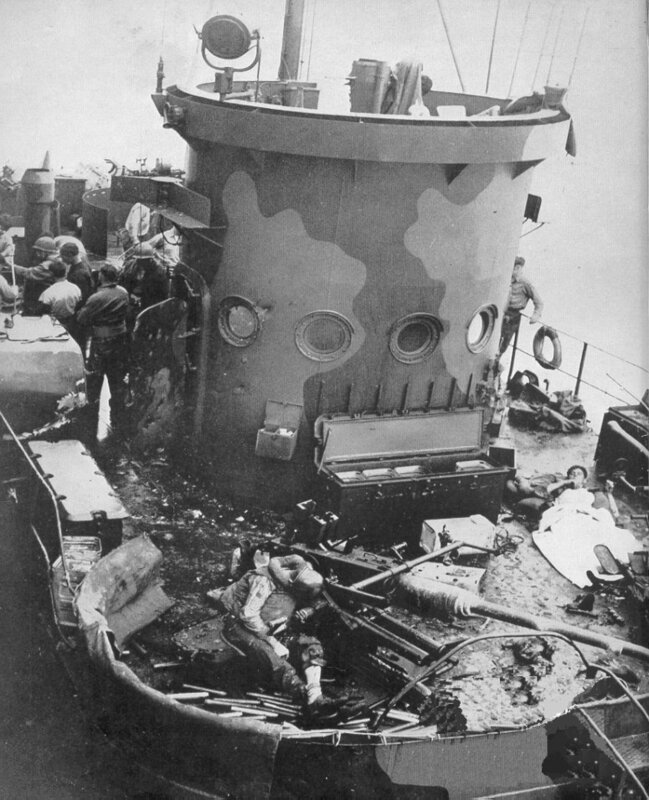 LCI(G)-441 was hit by Japanese artillery at Iwo Jima, 17 February 1945. 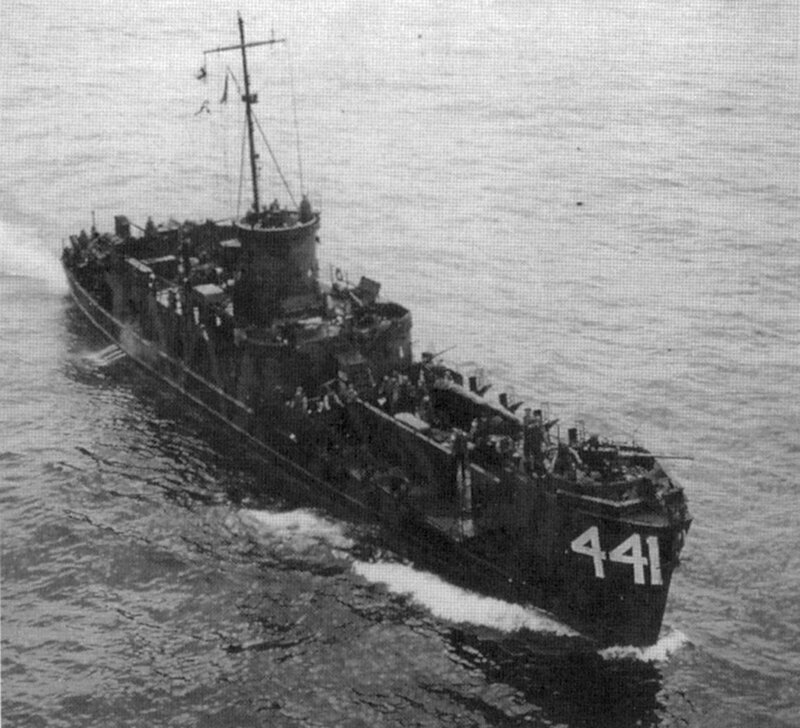 40k An after action photo of USS LCI(G)-441, one of the eleven ships of LCI Flotilla three, Group 8, which were all hit while giving covering fire for Underwater Demolition Teams checking out Iwo Jima's beaches for the invasion on 19 February 1945. 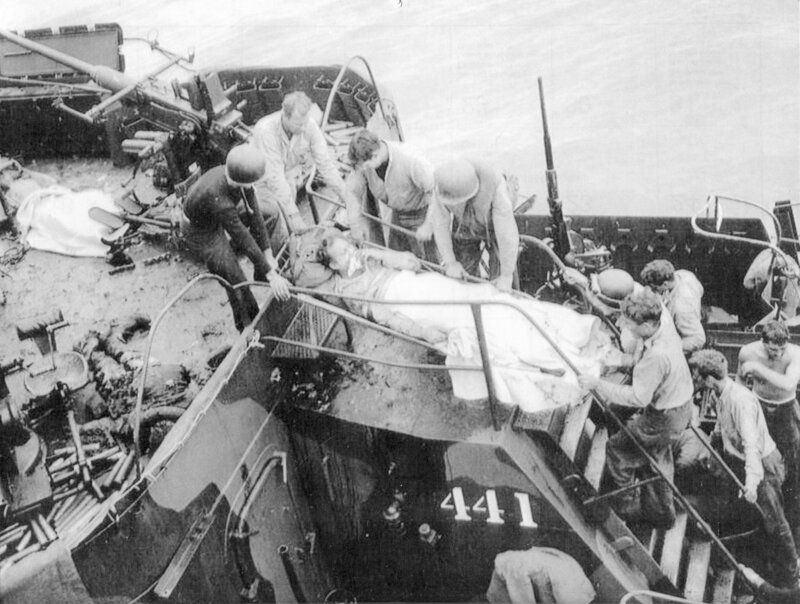 172k USS LCI(G)-441, alongside USS Nevada (BB-36) recovering the dead (S1/c J.R. Scott of Macon, GA. killed at his GQ station) and wounded crew members after being hit by enemy fire off the invasion beaches of Iwo Jima on 17 February 1945. 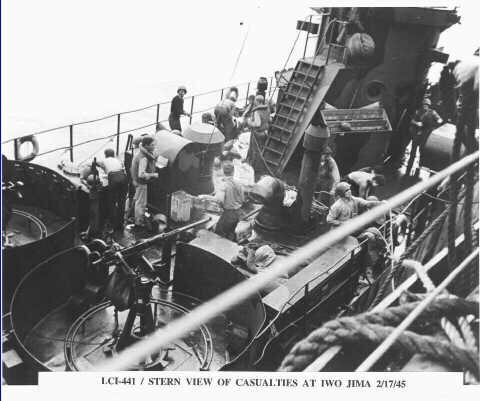 1318k USS LCI(G)-441, transferring dead and wounded to USS Nevada (BB-36) after the 17 February 1945 action at Iwo Jima protecting the UDTs reconnoitering the seven landing beaches prior to the 19 February landings.